Everyday Tourist, On-It: Calgary Regional Partnership’s Legacy | Southland Transportation Ltd.
As a member of the advisory board for the Richard Parker Professorship in Metropolitan Growth and Change, I am keenly aware of the importance of regional transit as part of any long-term strategic tourism and economic development initiatives. Colleen Shepherd, the CRP’s Executive Director also sits on the advisory board and we have had numerous discussions about CRP’s leadership role in managing the growth of the Calgary region from different perspectives. 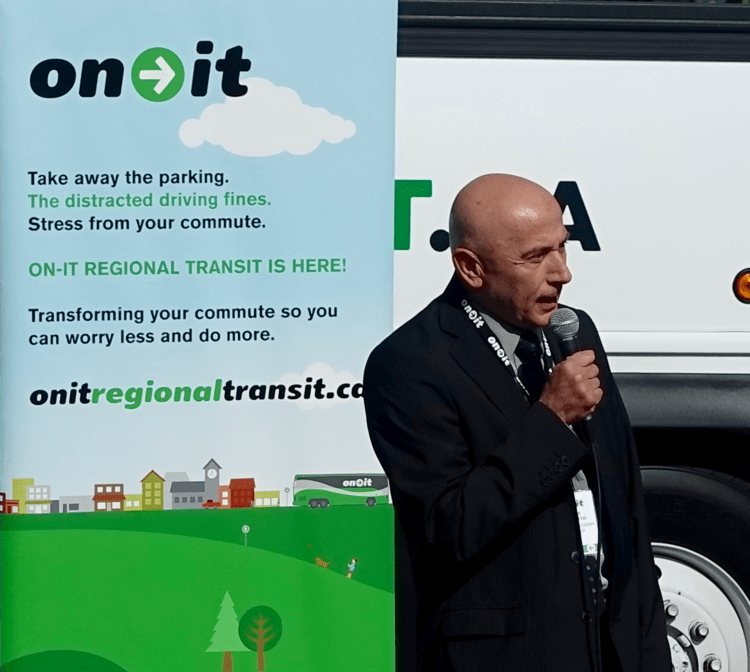 With much fanfare, Colleen Shepherd (brown jacket) and others launched On-It Regional Transit in October 2016. 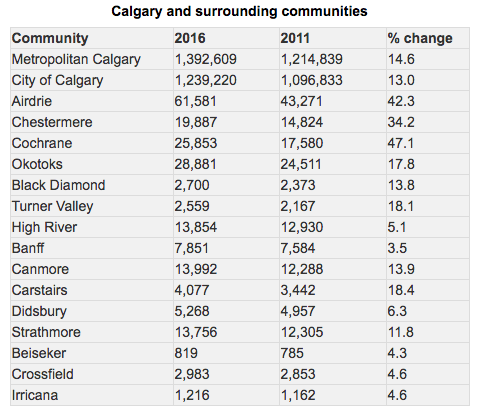 Turns out the CMRB will take on most – but not all – of the CRP’s roles and responsibilities for growth management in the Calgary region. Evaluate with Strathmore and Chestermere Council’s the option to pilot a commuter service for those two communities. In some way, Calgary’s LRT system functions like a regional transit system bringing people into the city from suburban communities which would be independent cities in many metropolitan areas. 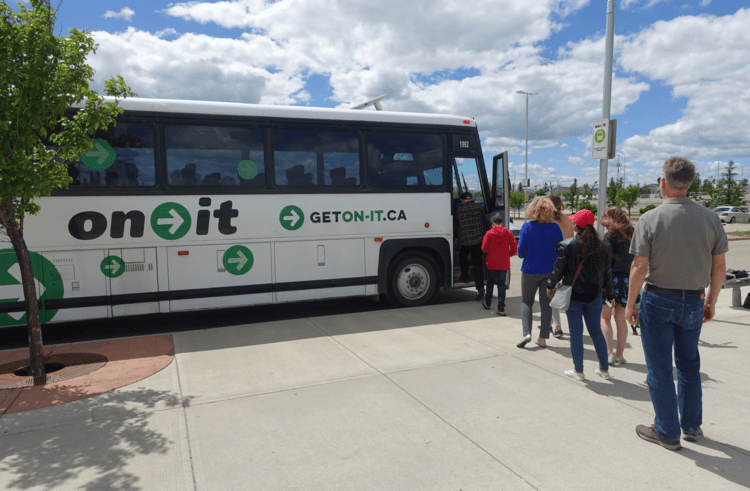 It should be noted that both of the On-It pilot programs were integrated with Calgary Transit. The south pilot’s terminus in Calgary was the Somerset-Bridlewood LRT station so passengers could access both the LRT and connecting buses. Similarly, the Calgary/Banff service linked into Calgary’s LRT system at both the Crowfoot and Somerset-Bridlewood stations. 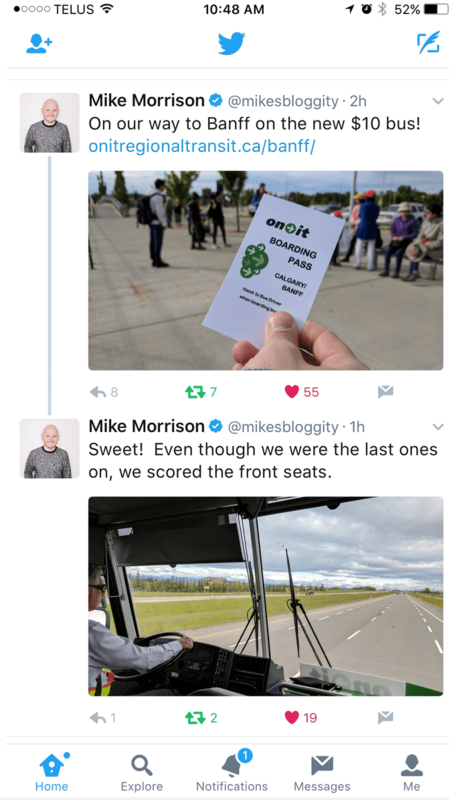 It would be amazing if the private sector, rather than government were to successfully manage the next phase in the development of a regional transit system for Calgary.